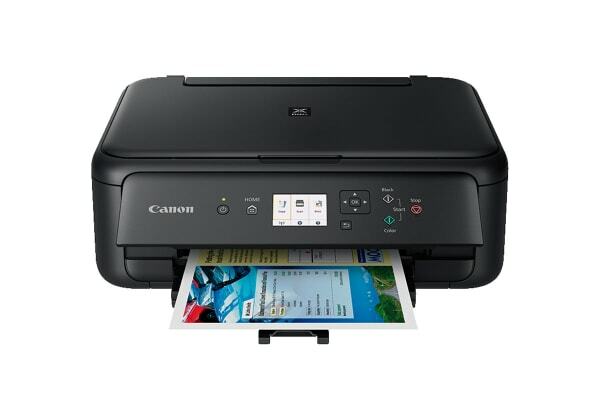 The Canon PIXMA Home TS5160BK All-In-One printer features a manually adjustable front panel, LCD display and simple interface. 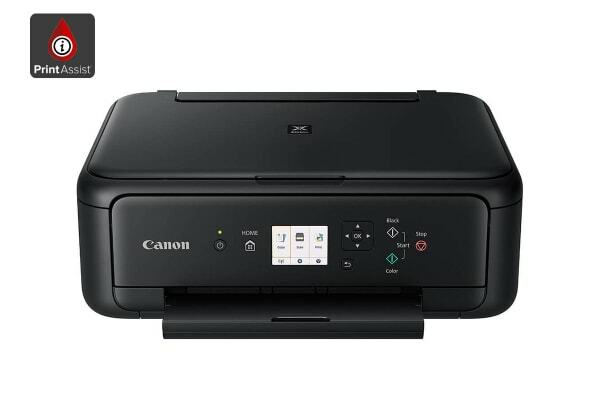 The clear buttons mean quick access to the printer’s primary functions, whether that be printing or scanning. 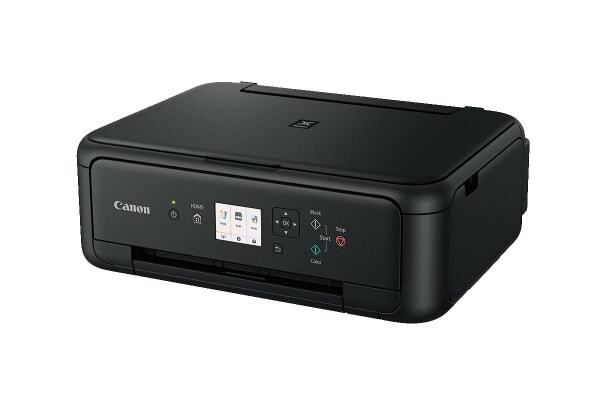 Print, scan and copy, all from this single compact document and photo printer. Produce beautiful photographs and crisp text documents – over USB cable, Wi-Fi or via Bluetooth. Canon’s FINE inkJet print technology brings convenience and most of all, great-looking prints. Save time and money with the auto duplex printing function which automatically prints on both sides of paper. 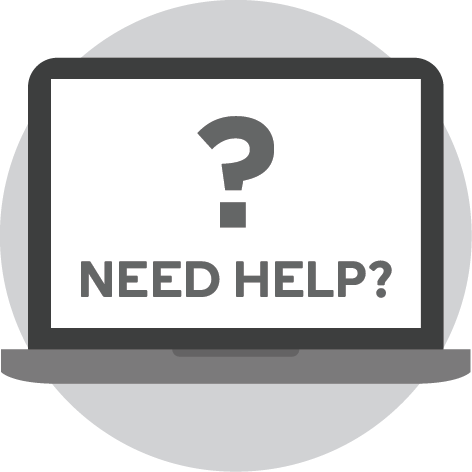 Get flexible with the way your printer receives paper – either through rear paper feeding or via front paper cassette. The paper output tray is also automatically expandable.